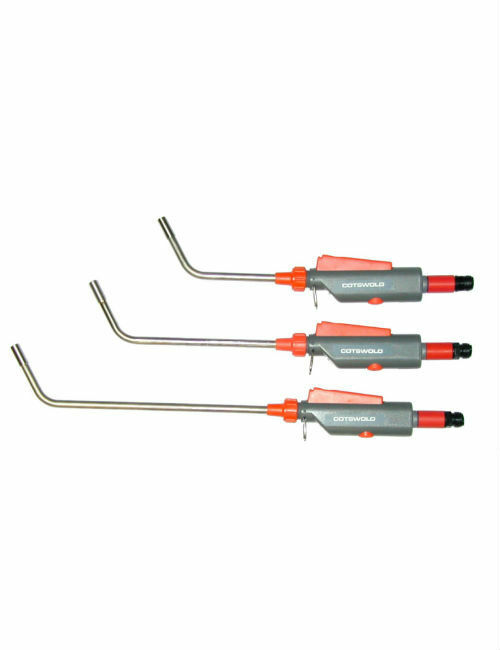 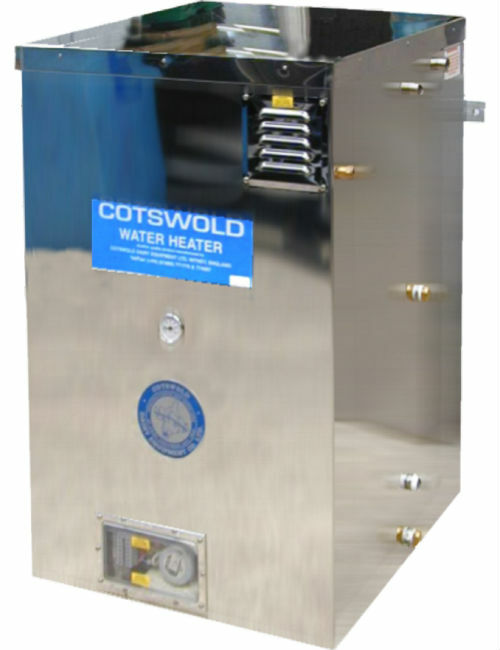 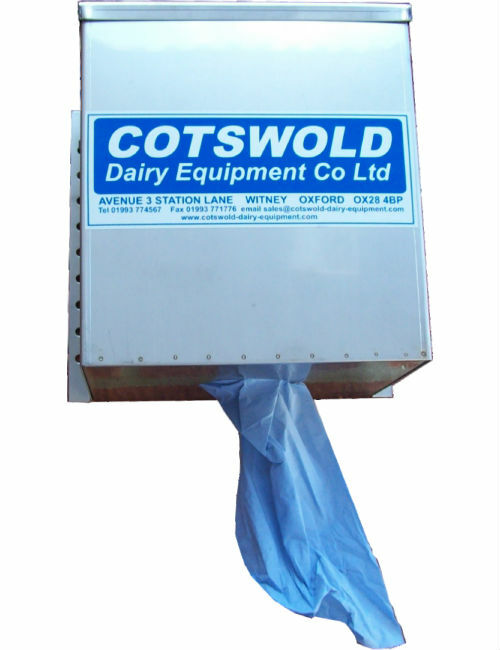 Cotswold supplies a variety of wash guns, for use on our own or other manufacturer’s udder wash systems. 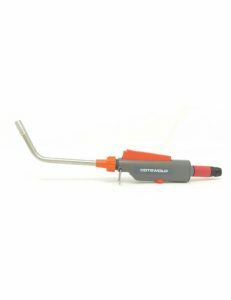 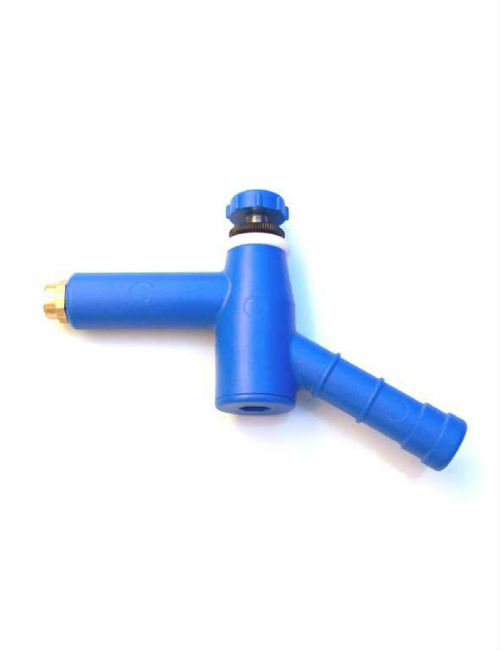 All are hosetail attachment, apart from the HW4 Coil Wash gun, which is a compression fitting for 8mm nylon tube. 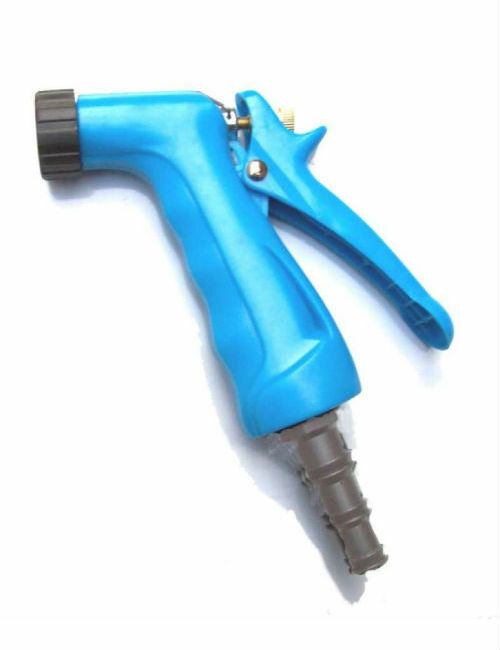 The CS4 Aquaspray gun has an adjustable nozzle, from jet to spray and can be used as a washdown gun.